HERE IT IS!!! A FANTASTIC COVENTRY FLOOR PLAN THAT IS THE PERFECT PRIMARY OR INVESTMENT PROPERTY...COMPLETE WITH A SPLIT MASTER 4 BEDROOM FLOOR-PLAN WITH THE MASTER DOWNSTAIRS AND A LOFT THAT COULD BE PERFECT FOR COMPUTER AREA OR OFFICE. 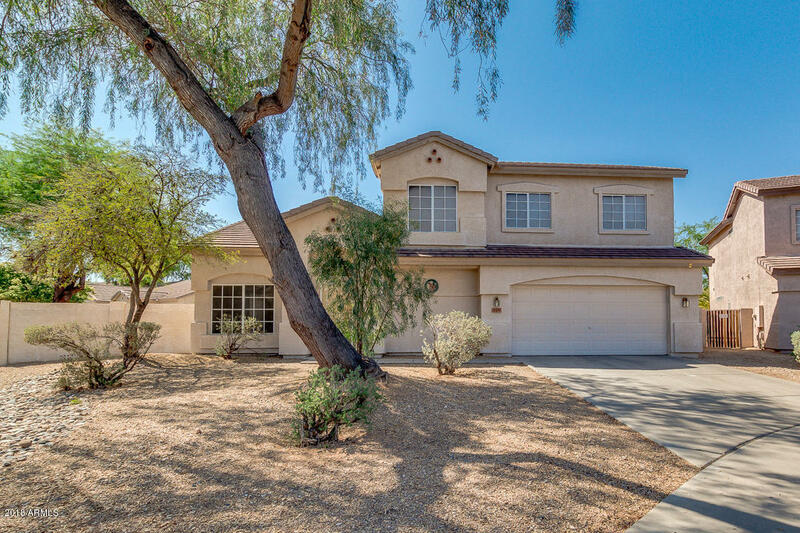 THE DOWNSTAIRS MASTER HAS 2 WALK IN CLOSETS,SHOWER, DOUBLE SINKS.,VAULTED CEILINGS DOWNSTAIRS, COVERED PATIO, GARAGE SERVICE DOOR, COACH LIGHTS, INSULATED GARAGE, TINTED WINDOWS, ALL ON A BIG CUL DE SAC LOT! SHOW AND SELL!